Unscrew the zoom lens from the camera, mount the microscope adapter. Remove the eyepiece of the microscope, mount the combination camera+adapter. 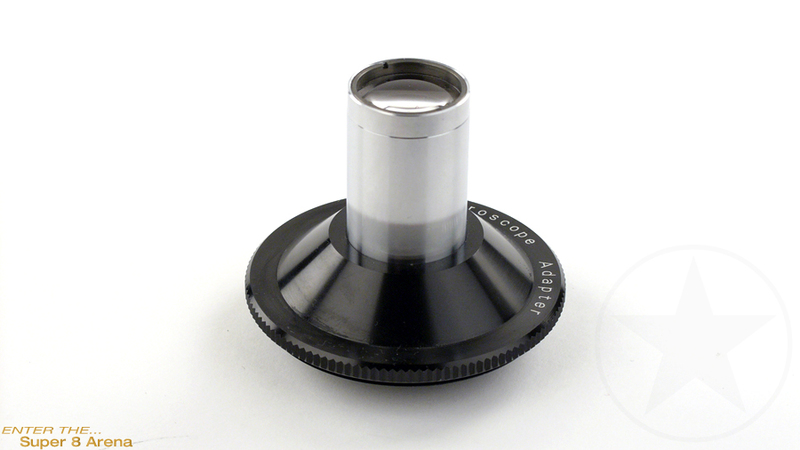 Focus by sliding the knob pf the microscope up or down until you see a sharp image in the camera viewfinder. Maximus light is required for proper functioning of the exposure meter. The eyesight adjustment lens of the camera must be set correctly. Magnification depends on the microscope lens. The adapter has a factor of 5x. Manufactured by Olympus. The pictured camera is not part of this offer.